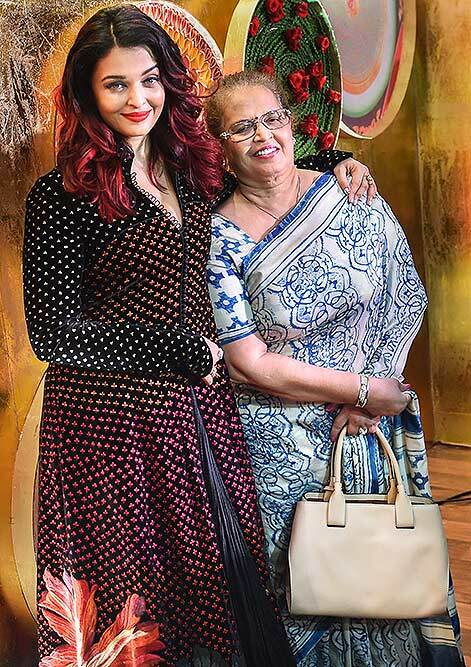 Bollywood actor Aishwarya Rai Bachchan with her mother during the inauguration of IMC Ladies' Wing's Women Entrepreneurs' Exhibition, in Mumbai. 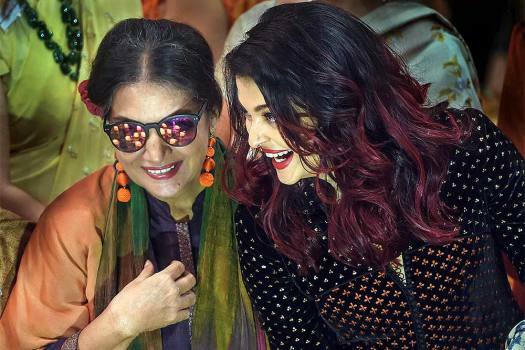 Bollywood actors Aishwarya Rai Bachchan and Shabana Azmi during the inauguration of IMC Ladies' Wing's Women Entrepreneurs' Exhibition, in Mumbai. 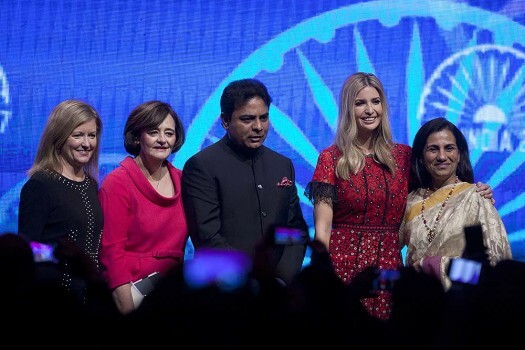 Bollywood actor Aishwarya Rai Bachchan with Kokilaben Ambani during the inauguration of IMC Ladies' Wing's Women Entrepreneurs' Exhibition, in Mumbai. 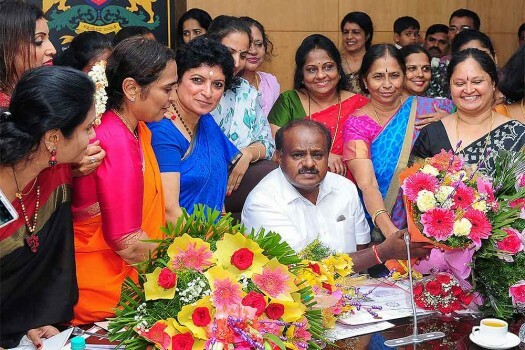 Karnataka Chief Minister H D Kumaraswamy after a meeting with the woman entrepreneurs, in Bengaluru. 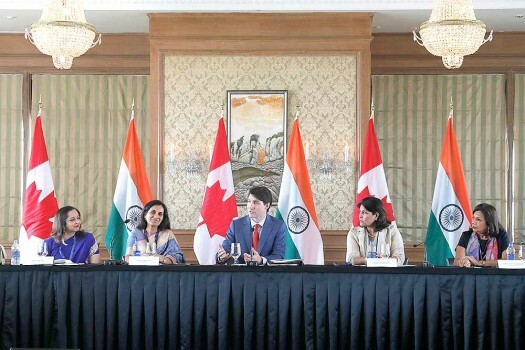 Canadian Prime Minister Justin Trudeau, center, speaks during women business leaders' roundtable in Mumbai. 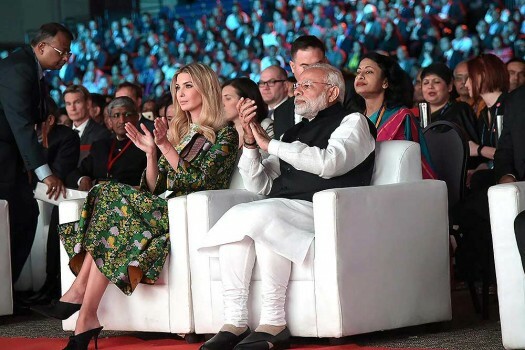 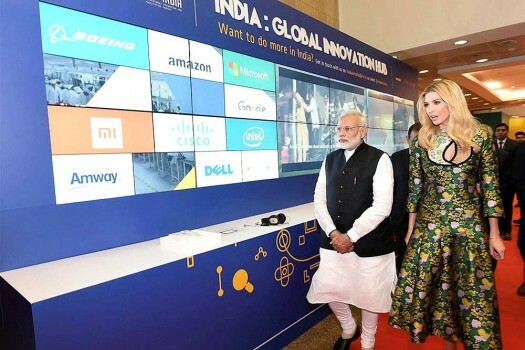 Prime Minister Narendra Modi with Ivanka Trump, daughter and adviser to the US President, at the Global Entrepreneurship Summit 2017 in Hyderabad. 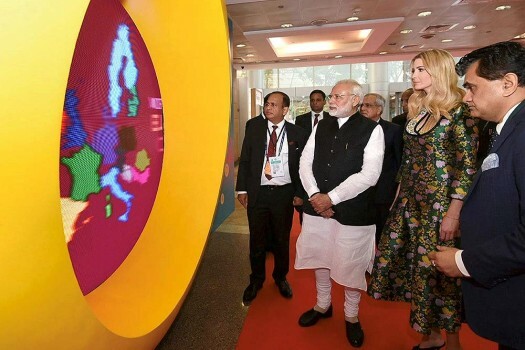 Prime Minister Narendra Modi and Ivanka Trump, Advisor to the President of United States, visiting the Virtual Exhibition at the Global Entrepreneurship Summit-2017, in Hyderabad. 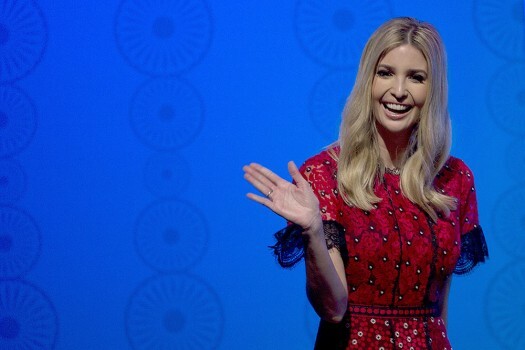 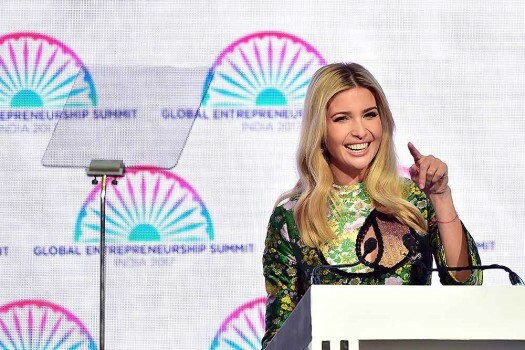 Ivanka Trump, daughter and adviser of the US President, gestures while speaking during the inauguration of the Global Entrepreneurship Summit 2017 in Hyderabad. 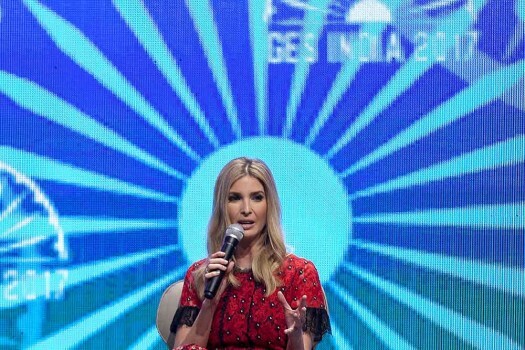 U.S. presidential adviser Ivanka Trump speaks during a panel discussion at the Global Entrepreneurship Summit in Hyderabad. 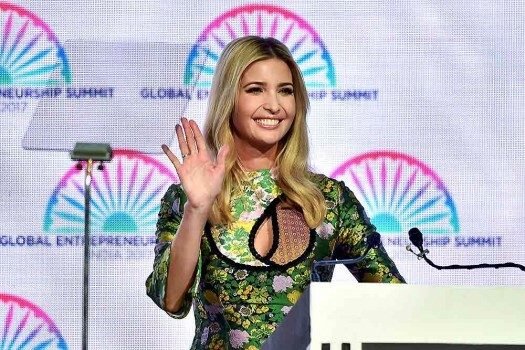 U.S. presidential adviser Ivanka Trump greets during a panel discussion at the Global Entrepreneurship Summit in Hyderabad. 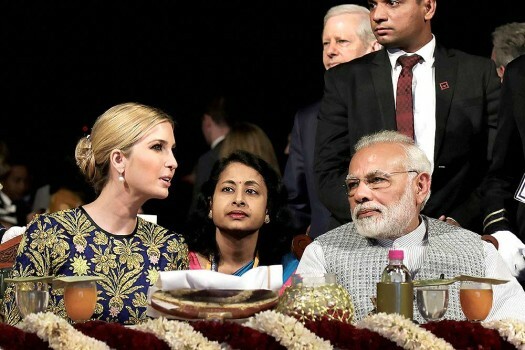 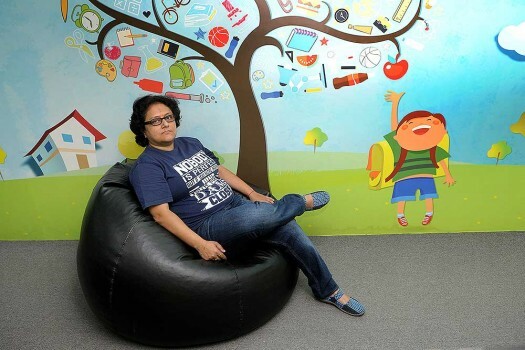 "India needs far more contribution of women in GDP. 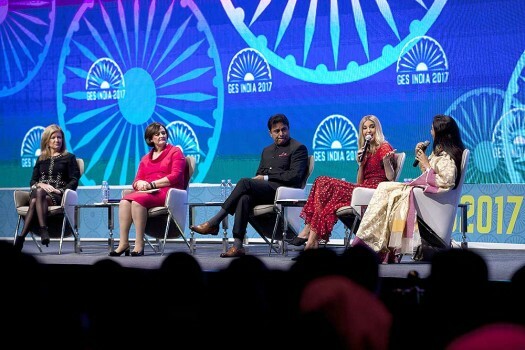 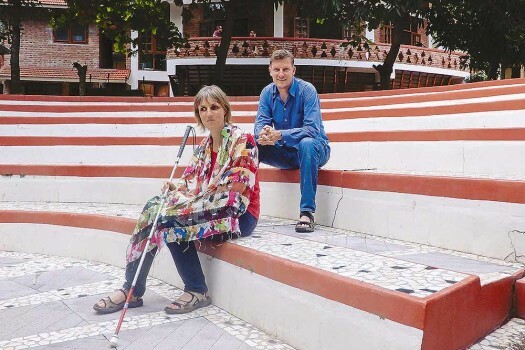 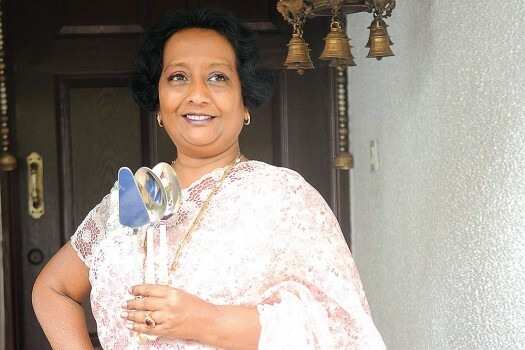 Women contribute about 22 per cent of our GDP, the worldwide average is close to 44-45 per cent"
We bring stories of women stepping up to the plate when most needed by their families. 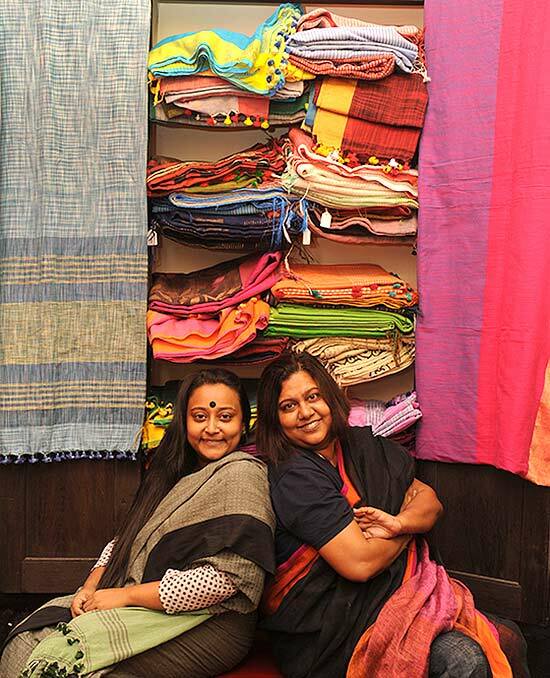 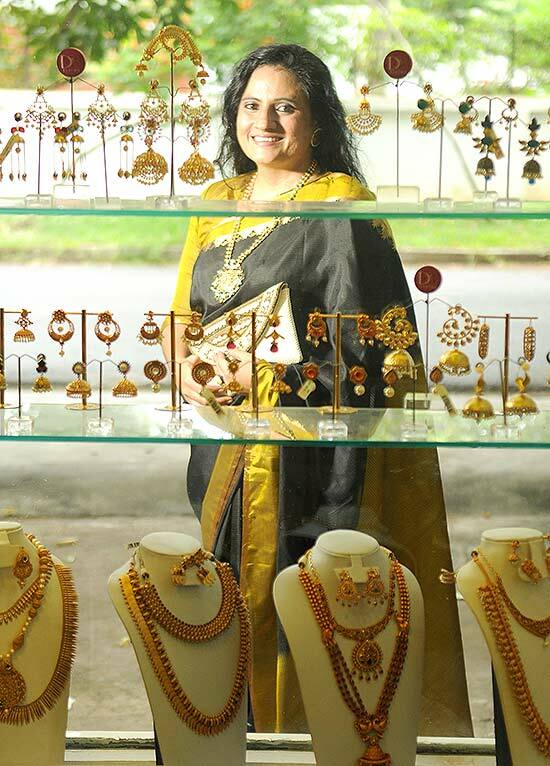 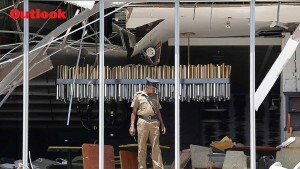 Who is to say these women are lesser entrepreneurs than those who came armed with MBAs and/or inherited wealth?